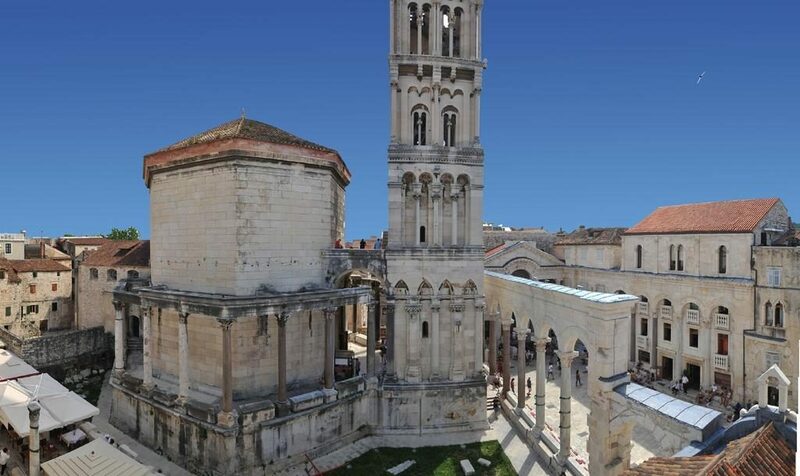 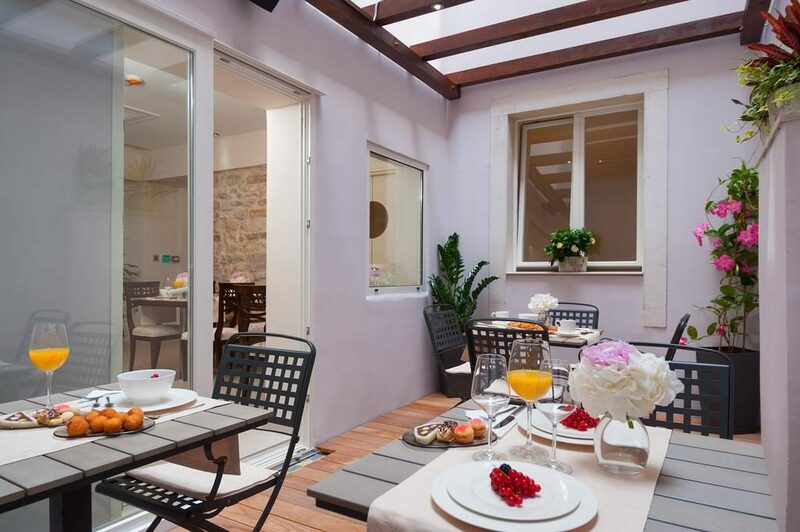 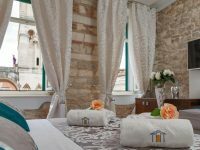 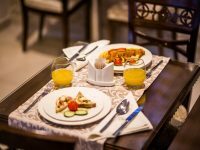 Only a short walk away from the nearest beach, this charming hotel is situated within the walls of the Diocletian’s Palace in the centre of Split. 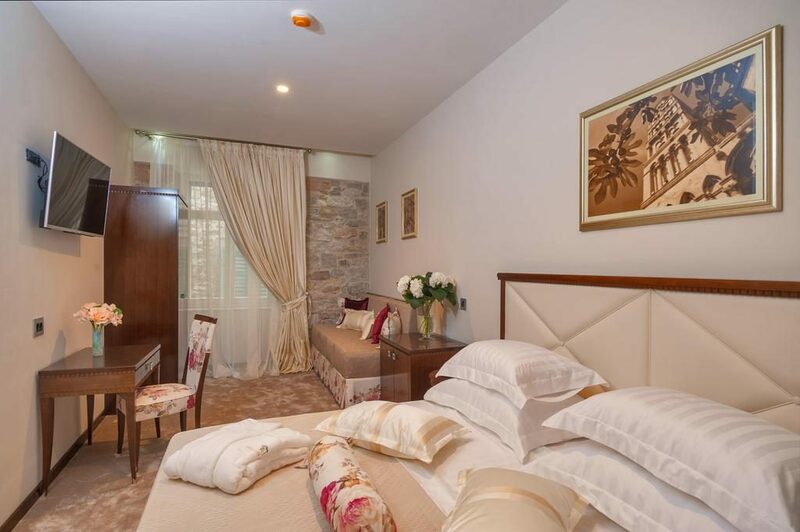 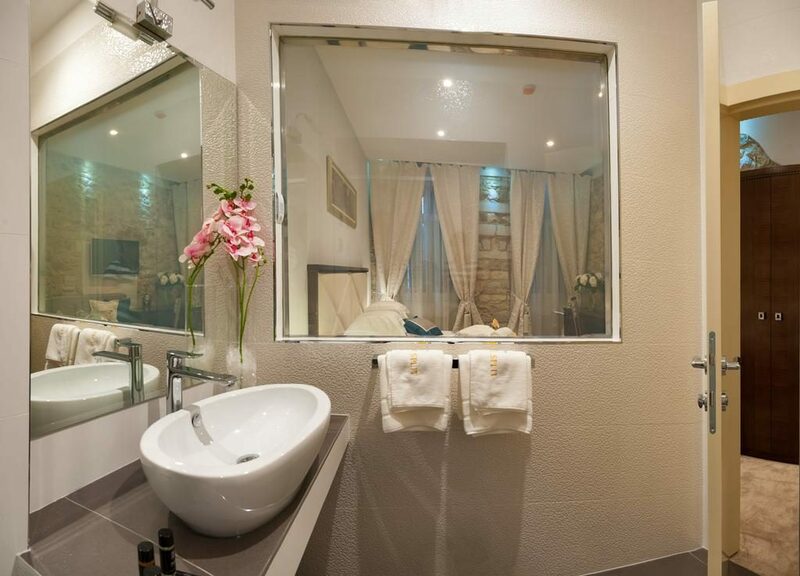 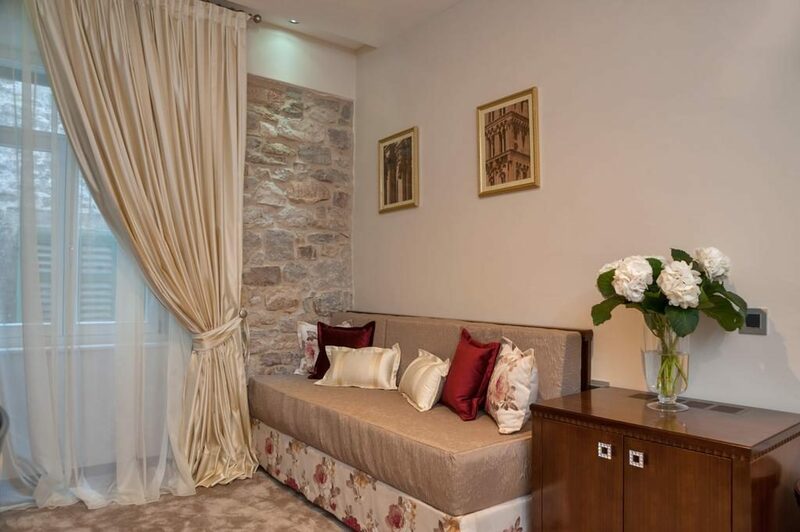 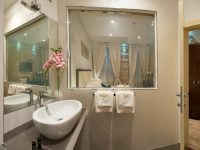 All rooms are decorated in pastel tones and feature a TV, a minibar and a private bathroom. 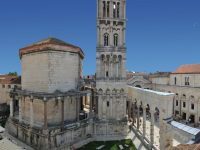 City Museum of Split, the Republic square and the popular Riva Promenade with cafe bars and restaurants are only a few minutes away from the hotel. 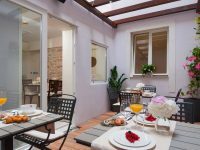 Breakfast is served on the floral hotel terrace.